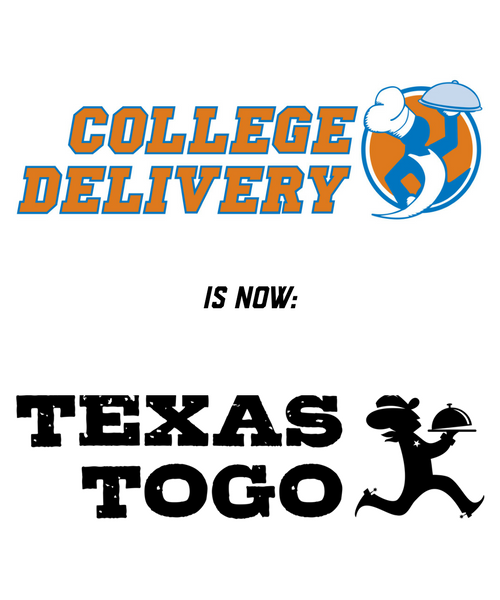 Born and raised in San Marcos in 2002, Texas ToGo is still locally owned and operated by Texas State alumni, currently serving 14 markets across the state, with more coming soon! 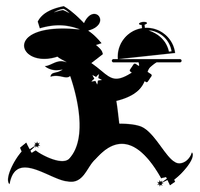 Texas ToGo is providing the same great service, just a new name with an expanded network. Keep an eye out for more restaurants and deals as we continue to grow! If you have an existing login, no need to worry or create a new account, your current login information will remain the same. If you see any emails from Texas To Go, it’s just us sending you awesome deals and discounts, so don't be afraid to take a peak! Note: Any credit card transactions will now appear as Texas To Go on your billing statement.